 RGCE’s global world functions the same way as the real Internet, but it is fully controlled by JYVSECTEC. Full control of the RGCE’s Internet enables use of global threats and scenarios. 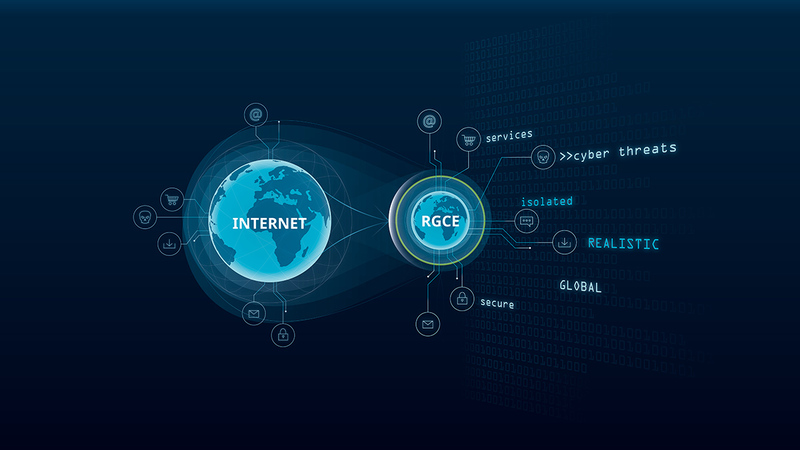 The Internet of RGCE has similar counterparts as the real Internet has and the structures, services, and functionalities are made as similar as it is possible in a closed environment. JYVSECTEC’s automated user and traffic simulation software is a key part of cyber range to provide realistic and versatile traffic and usage of services. Network traffic and user automation within RGCE is automatically generated using specially created traffic and user generation software. With the software it is possible to create large groups of legitimate users within the organization environments or to simulate external and “Internet users” which can be controlled from a centralized system. The software also provides capabilities to create botnets for performing network based attacks and other low level attacks.